Discover a brand new world of clarity! Upgrade security systems to Full HD with Picolo.net IP Video Encoders Picolo.net HD8R, HD-SDI / HDcctv Eight-Input Rack IP video encoder. 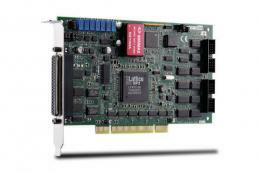 Picolo.net HD4, HD-SDI / HDcctv Four-Input IP video encoder.